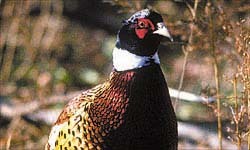 for a great South Dakota Pheasant Hunting trip! Please contact us using the following information. 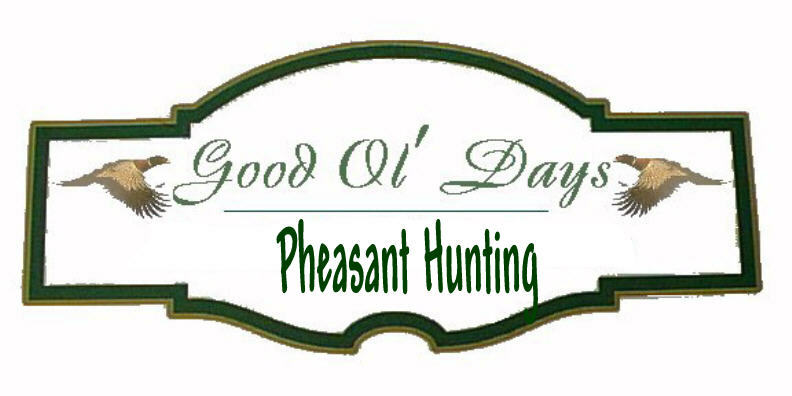 Book early to obtain your SD pheasant hunting dates of preference!